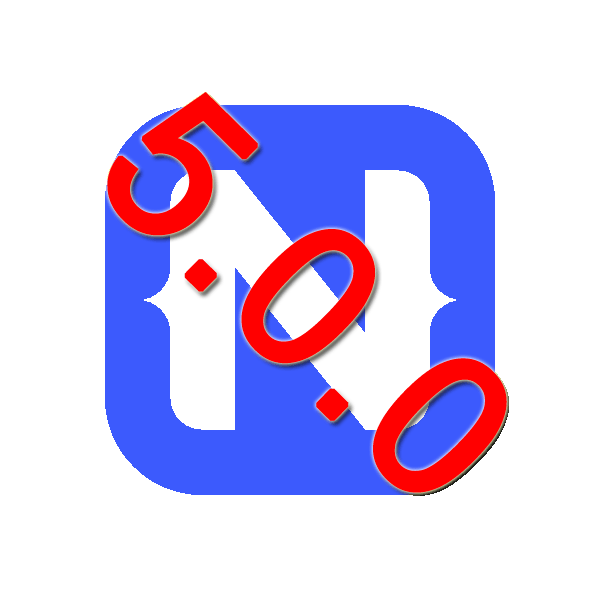 Well, my son has been learning Web and NativeScript for a while and was continuing to work on NativeScript project today (Lots of cool things like GridLayouts, ListViews, Sliders). So he finally got to see first hand the wonderful world of fun that the new NativeScript 3.0 upgrade has caused. One of his requirements for his application was ability to include a picture with each data item. 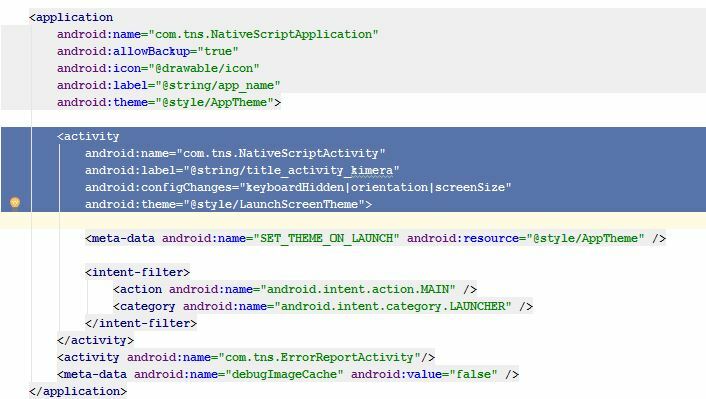 So he used my http://nativescript.rocks site to find the plugins and then did a simple tns plugin add nativescript-imagepicker -- then a tns run android and got the error cannot require the nativescript-imagepicker file in the Android crash dialog. So I had him do a full rebuild, then as it still doesn't work (and of course he is telling me the plugin shows in the node_modules folder on his local machine). So, next I have him open his packages.json file. Its not present.... Hmm, so I ask him try to do a tns plugin add nativescript-imagepicker again. This time he saw the error about the current project does not supported 3.00 runtimes. Stay with 2.5 and grab a older version of the plugin. He decided to go the safer and easier route so I showed him how to use the npm info naitvescript-imagepicker command to find the older version of the plugin. In most cases the last version before 3.0 is the version you want... 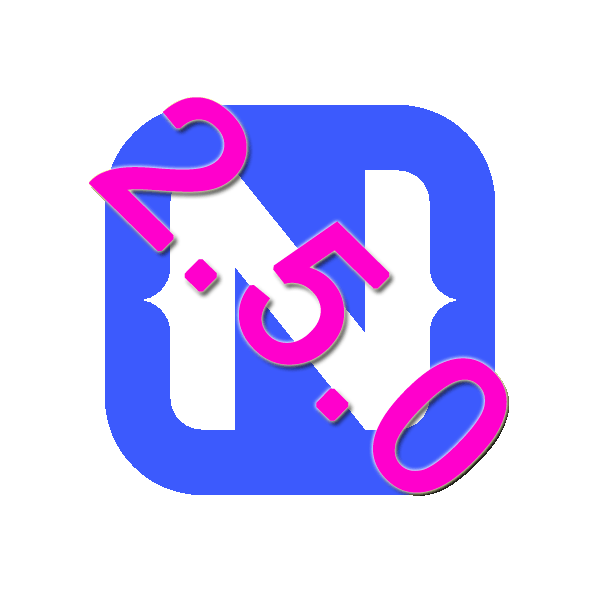 In this case 2.5.2 was the last version before 3.0.
npm r nativescript-imagepicker to make sure to delete the 3.0 version that is in his node-modules folder. 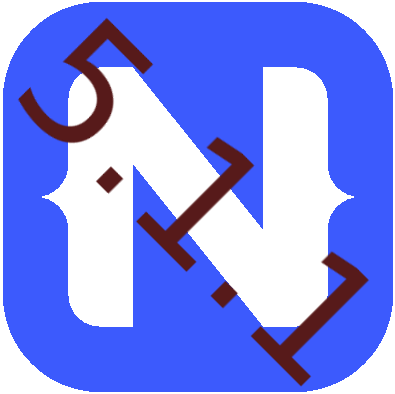 Then we used tns plugin add nativescript-imagepicker@2.5.2 and we do a tns platform remove then tns platform <strong>a</strong>dd again to make sure nothing was left over from the prior failed attempts. 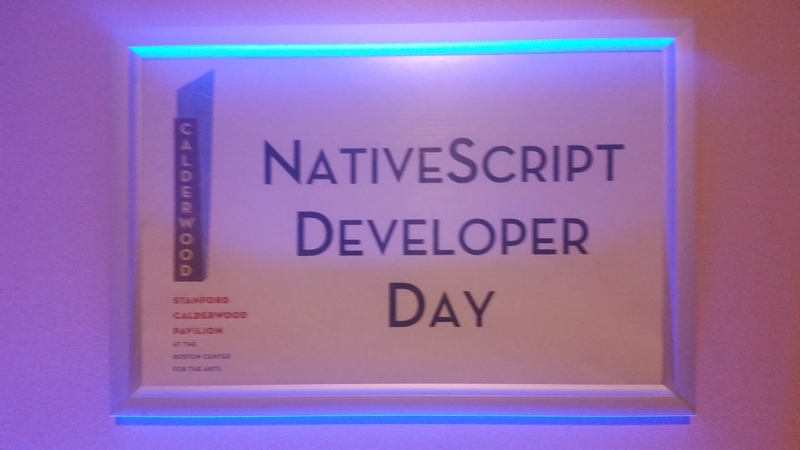 This entry was posted in NativeScript, Uncategorized on May 30, 2017 by Nathanael Anderson. This is more of an informational post; there are a couple issues that I am aware of that will kill your application deader than a door nail. As a community service I want to inform you on how to deal with them. The first issue is fairly simple to duplicate; open your app in Android 7, and then open it in split screen mode. At this moment there is a issue in the android runtimes that causes your app to crash and burn. Assuming you do not want to see your customers complain about application crashes, Nick came up with a good workaround until they can fix the issue. 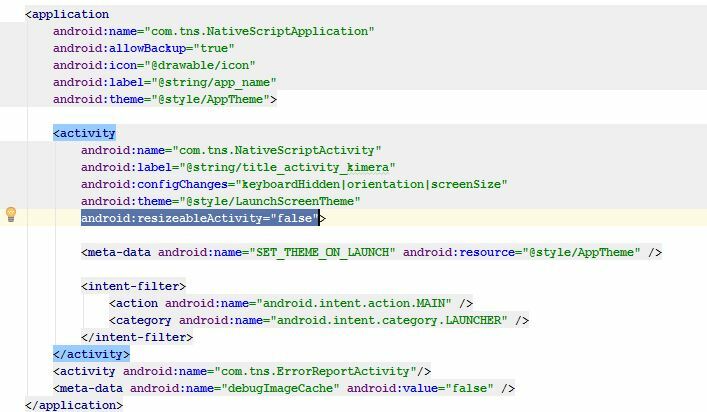 You want to add android:resizableActivity="false" to the Activity section as shown in this image. This will disable the ability for the application to be resized; which will eliminate the crash. 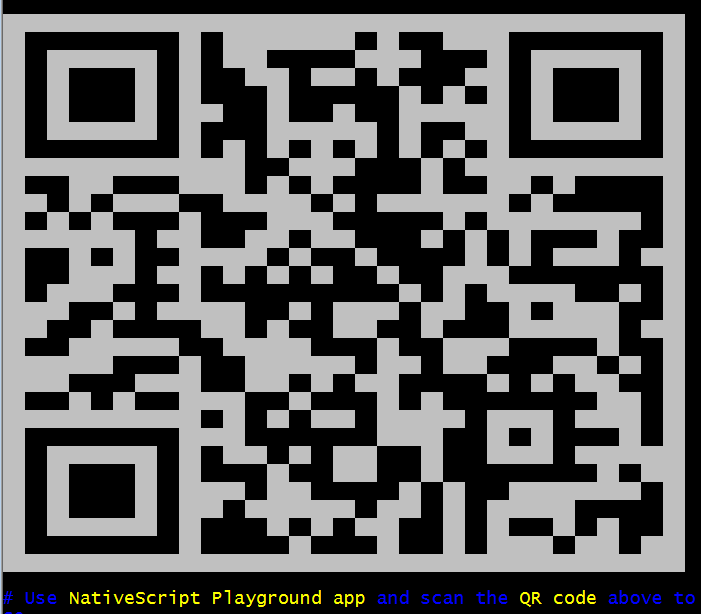 The NativeScript team is investigating how to fix it; so eventually you won't need to do this; but in the meantime, I would recommend you add this to all your apps to eliminate at least one place your app can easily crash on Android 7. 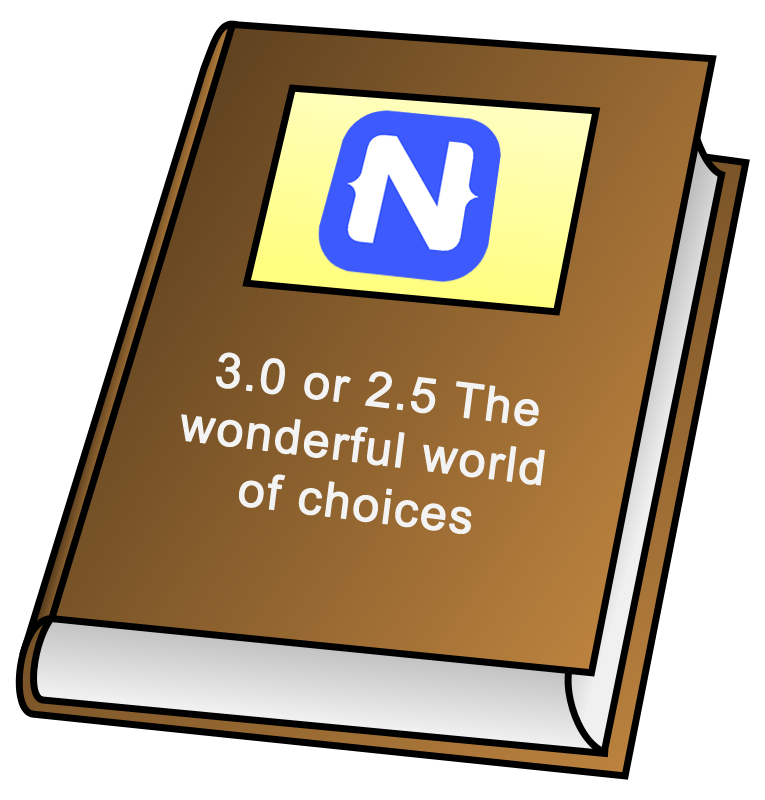 Now I know what a lot of you are thinking, I've got a NativeScript 2.5 application; I don't want to upgrade to 3.0 yet; it will break all my plugins... Guess what this intrepid developer has tried and confirms works properly. You can run the 2.5 TNS core modules and the 2.5 widgets with the Android 3.0.0 android runtimes. This is not going to be guaranteed to work for any future releases past 3.0, but for the first couple versions, you should be very safe running the Android 3.0 runtimes with 2.5 NS Core Modules and 2.5 NS Core Widgets. One word of warning you MUST use 2.5 core-modules with the 2.5 widgets; DO NOT try to mix these up these versions. This entry was posted in Uncategorized on April 25, 2017 by Nathanael Anderson.